The 2nd International Family Firm Conference was held about the digitalization and HR challenges family businesses face. 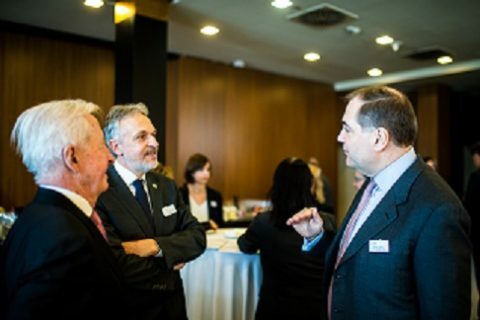 The conference took place in Larus Event and Conference Hall on 21 March 2019. 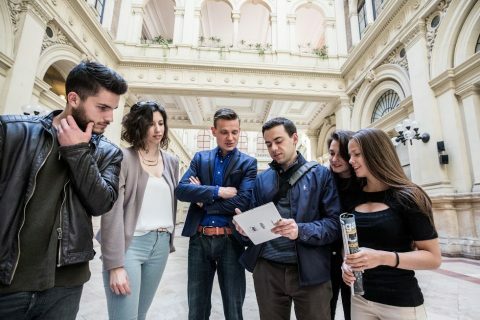 The study of the Corvinus Center of Family Business did not focus on the differences between family and non-family businesses but the differences between family firms – what are the groups within that population and the characteristics of these groups. The research questions were as follows: what are the demographics of Hungarian family businesses, what is the composition and distribution of this group, and what are the internal processes. 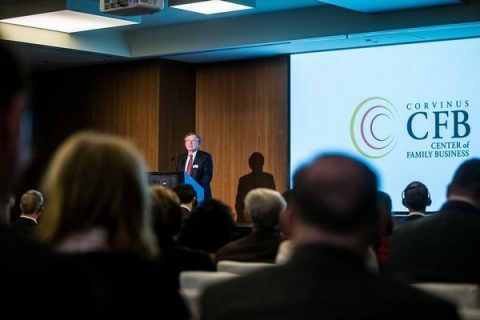 CFB Next, the student communitiy of Corvinus Center of Family Business organizes its event for the second time to talk about current and interesting topics, this time namely about the performance management systems existing (or not existing) in family firms. The annual international conference on succession, governance and innovation in family business will be held on 21th March this year with a focus on challenges of HR and digitalization issues. 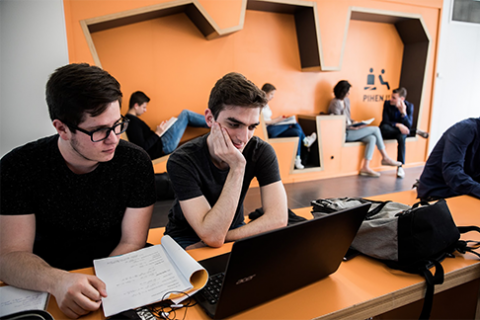 CFB Next, the student community of the Center of Family Businesses organizes its first event for interested students and graduates both with and without family business background. Our main topic is the successors’ triple dilemma of “further education vs. launching own career vs. joining the family business”. CFB announced its doctoral scholarship program for 2018. You can download the detailed description of the announcement in Hungarian and in English. Governance and Succession in Family Businesses – Where are we now, and what can we learn from international practice? The situation of family businesses is not only a business issue but also a social matter. 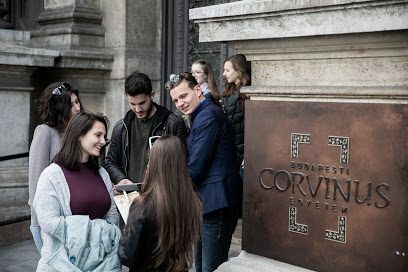 Due to the multidisciplinary nature of the topic, it can be relevant to all three faculties of the Corvinus University of Budapest as well as other areas outside of the university. 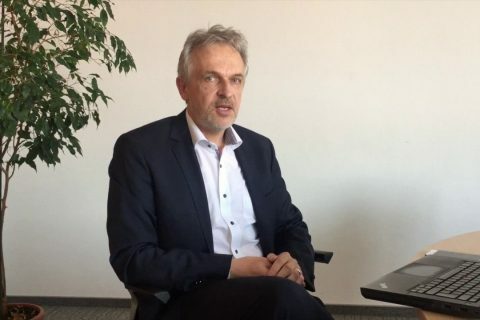 Interview with Prof. Dr. György Drótos. 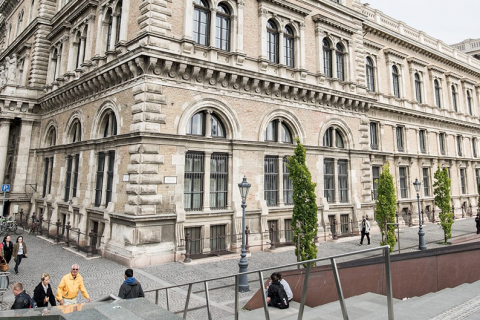 Although family-owned medium and large enterprises are important actors of the Hungarian economy and society, relatively little is known about them. 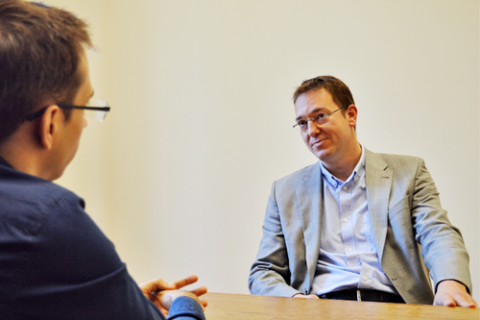 Interview with Dr. Attila Wieszt.